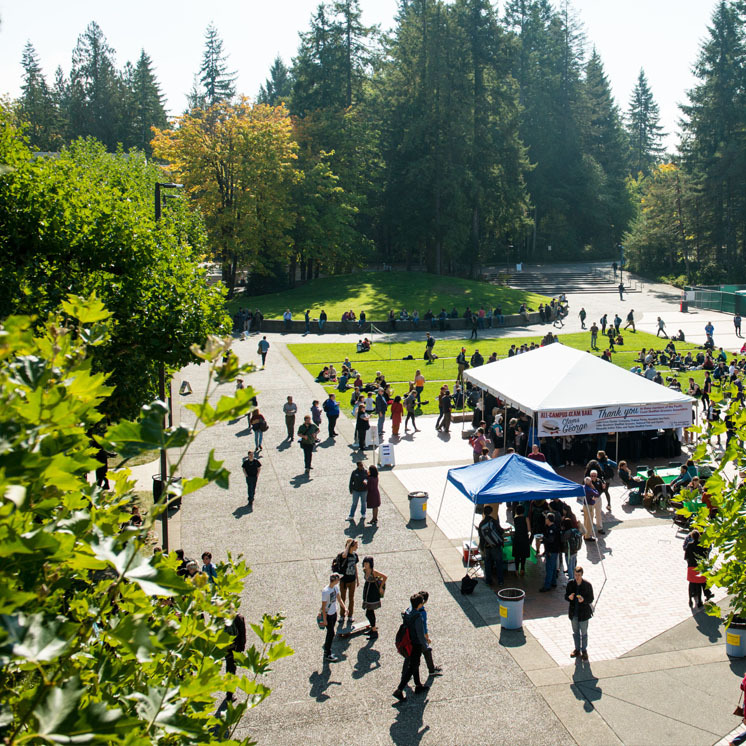 The Evergreen State College Foundation is a 501(c)(3) non-profit organization dedicated to building an outstanding future for The Evergreen State College. Since 1976 the Foundation has supported this goal by raising private gifts from our remarkable and generous donors. While public funds maintain the college, private gifts provide an additional margin of excellence through donor-funded scholarships, fellowships, program endowments, and other opportunities that enrich the Evergreen experience. The Foundation is directed by the Board of Governors.